As we are through the first quarter of the year 2016, we have seen a lot of OEMs trying their luck in the wearable department based on Android OS. 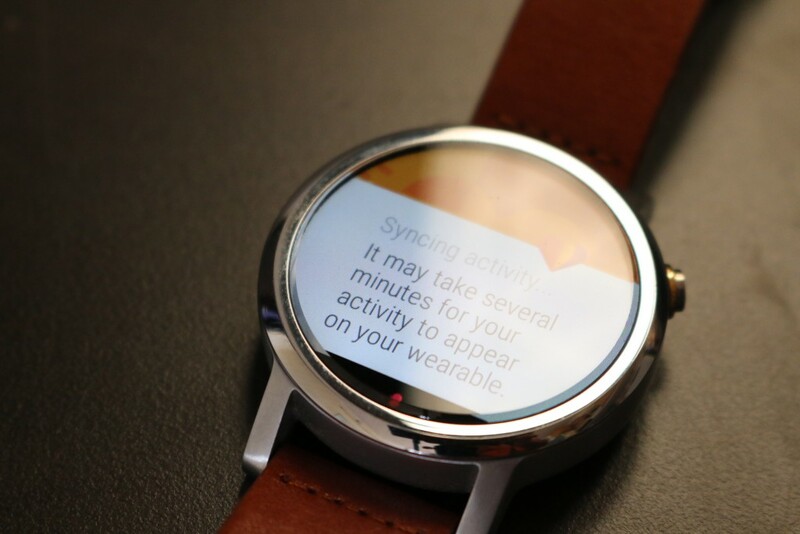 One name that was a major highlight in the wearable segment was the Motorola’s Moto 360 smartwatch powered by Android. 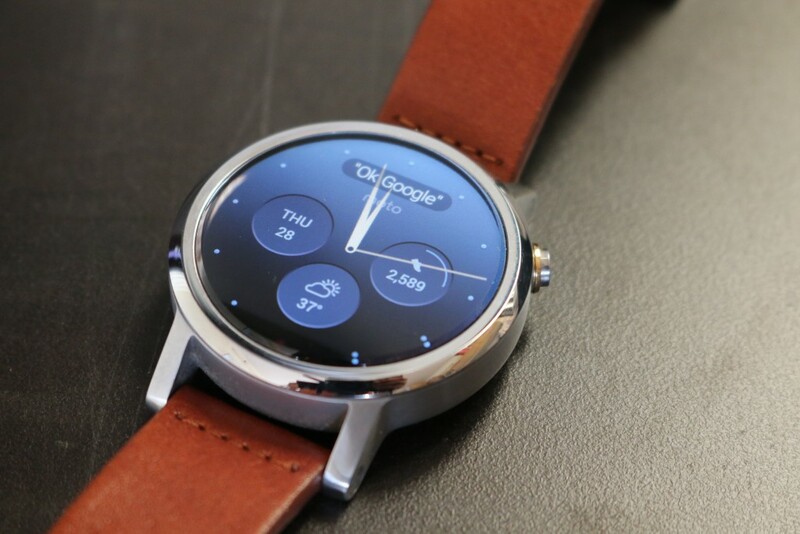 The first iteration of the smartwatch was released in 2014 and it grabbed amazing response from the fans. 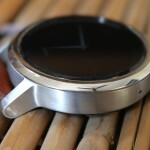 The Moto 360 was an amazing piece of technology according to us, and the latest iteration of the smartwatch names as the Moto 360 2nd Gen is even better. I have been using this smartwatch from more than 2 months now, and it is really a useful gadget that any smartphone user would love. 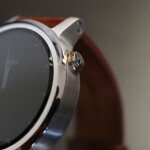 Based on my usage, here is what I think about the Moto 360 2nd Gen. 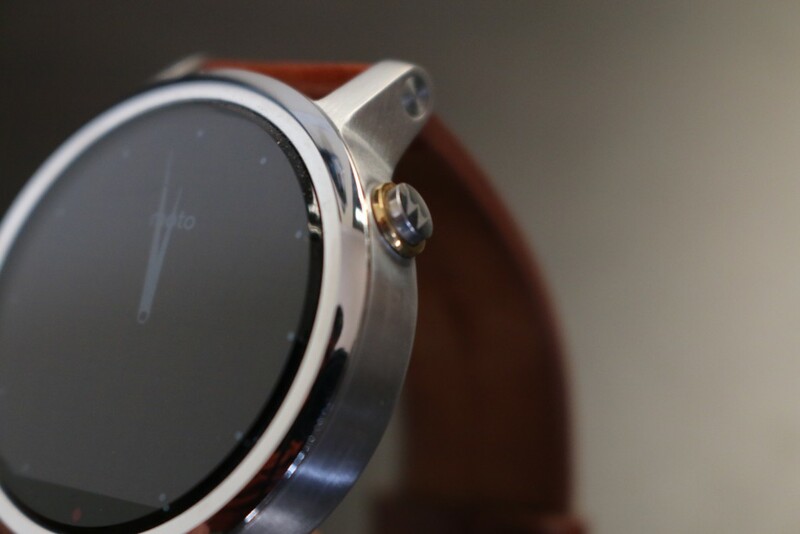 This time, the Moto 360 watch comes in two different sizes for both gentlemen and ladies. 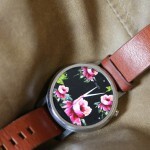 The men version has a 46mm dial whereas the ladies variant is just 42mm round. 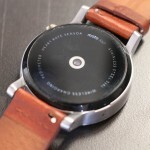 As far as the design is concerned, Moto has introduced bunch of customization options for the watch, which we have seen in the Motorola smartphones earlier. 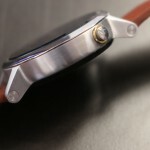 It allows you to choose between different sizes, bezels design, the watchstrap, and colour of the metallic dial. 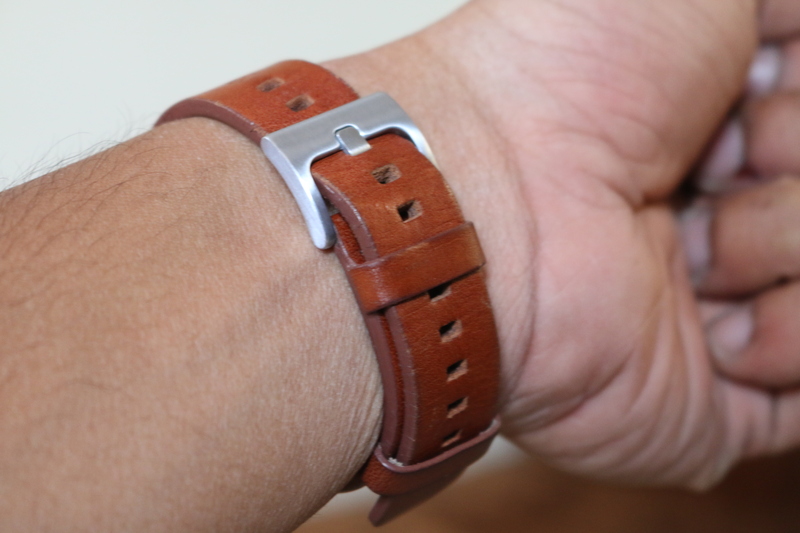 After all, who doesn’t likes having a control over how your watch looks. 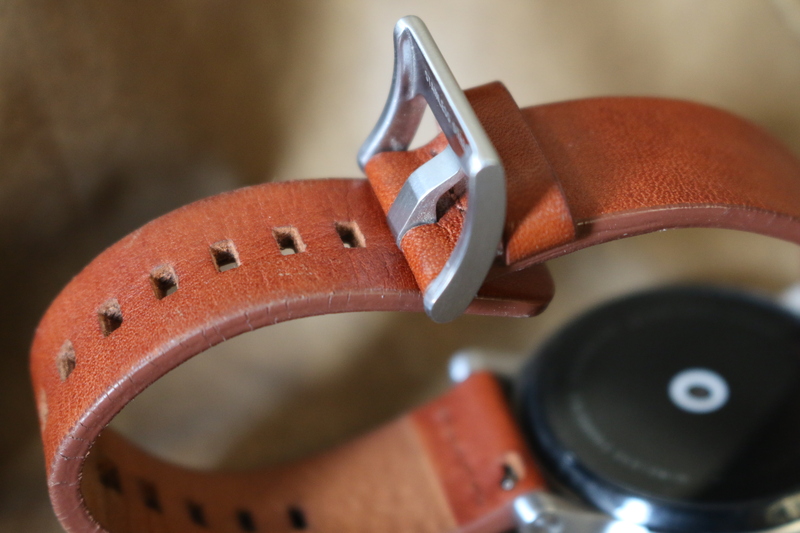 The nubs in the top and bottom of the dial have a totally new design which allows you to easily switch your bands with a specially designed release pins. Both the nubs add overall appeal with their shape and size fitting perfectly with the 11mm thick body. 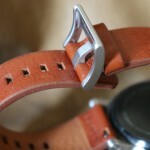 I was using the brown leather strap variant, and I must tell you the quality of the strap is top-notch. 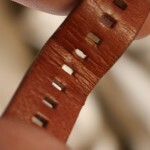 Even though it started getting softer on the part which is bent while wearing it, I did not see any cracks or wear and tear on the strap. The display comes with Gorilla Glass 3 protections and does well to avoid scratches and also the IP67 certification makes it safe from dust and water. The button placement is done at the 2 o clock position and the feedback is pretty good. 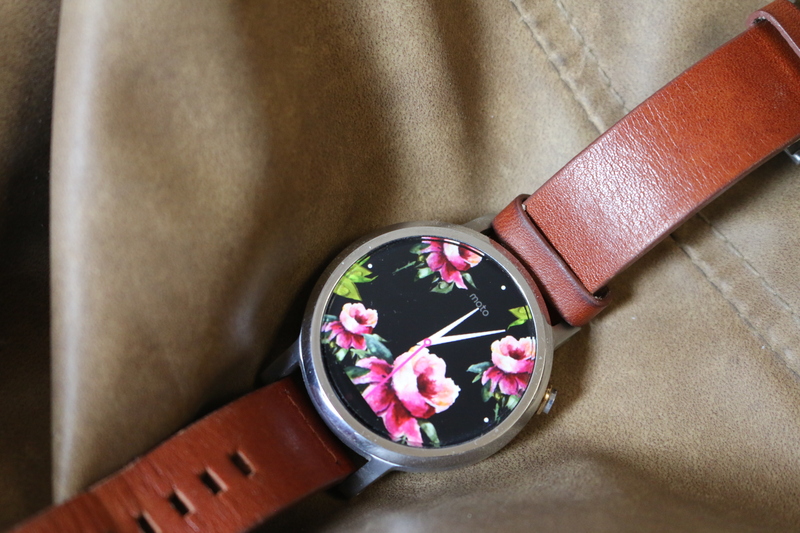 It is not as hard as we saw in the previous version of this watch. 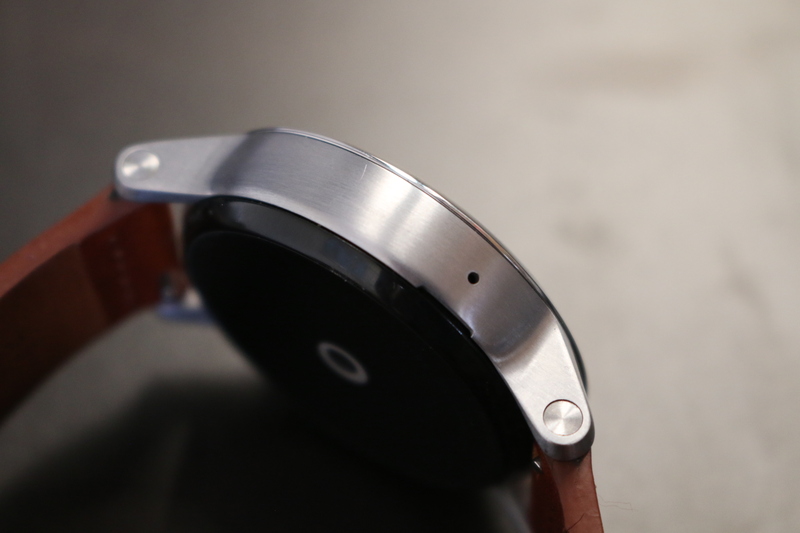 Moto 360 2nd Gen comes in two display sizes, the smaller one is 1.37 inches and the bigger one measures 1.56 inches. The display is IPS LCD on both the watches, and the resolutions are 360 x 325 (263ppi) and 360 x x330 (233 ppi), respectively. The display looks great in terms of crispness and colours, also when the display is in always on mode. Touch response is great and the reflections off the screen are minimal if compared to the previous version. One thing that may bother you will be the viewing angles, as sometimes it is not visible when the angle is 30 degrees or more. It looks bright but keeping the brightness on the highest level may result in faster battery drain, so it is always recommended to use the adaptive display mode. The good thing is that you can easily read the content on the screen even on the lowest brightness level. 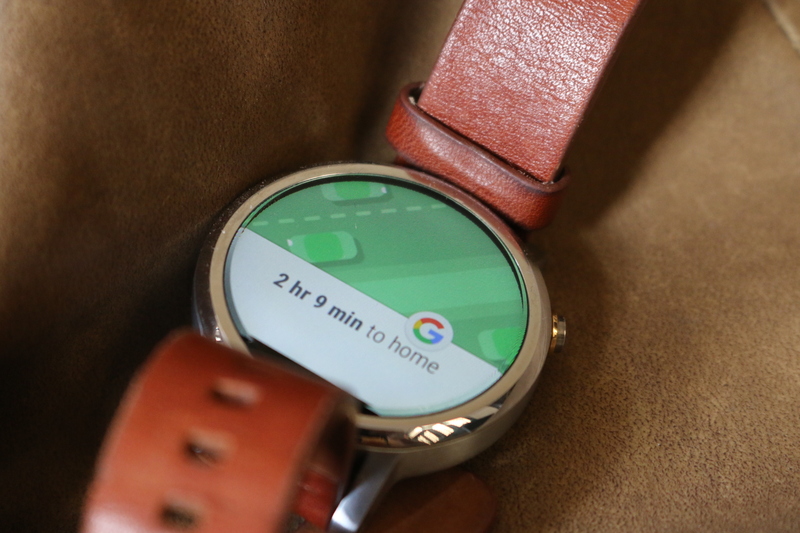 Honestly speaking, I have seen a number of Android wearables, but if you talk about the features and how useful they are, there are very few features that we actually use in day to day routine. First of all, it offers a range of classy and trendy watch faces that you can customize according to your style and dress. 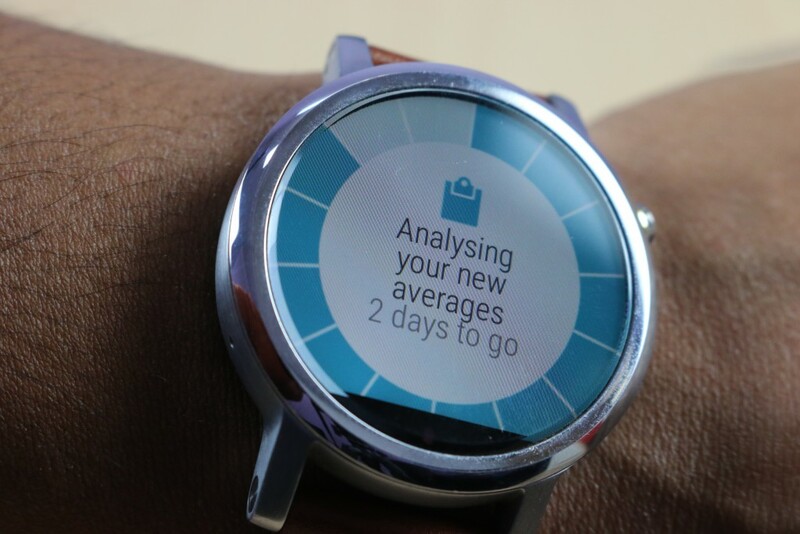 Moreover, you can further customize the watch face using the different set of backgrounds and colour accent. 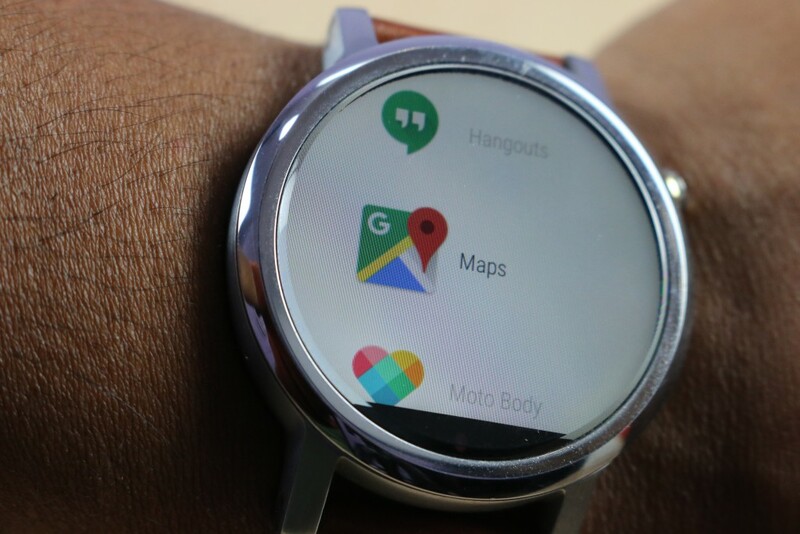 You can change the watch faces using the Android wear app or directly from the watch by tapping and holding on the watch face. 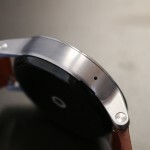 Aside from watch faces, it has an optical heart rate monitor that was also available in the previous version. 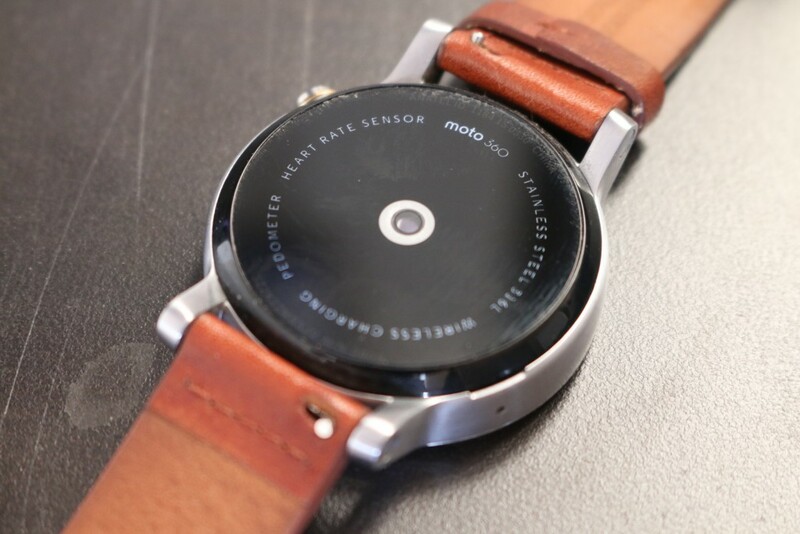 You can measure readings of your bpm using the heart rate sensor in the Moto Body app. As far as accuracy is concerned, it was not very accurate in the first go but trying it twice or thrice gave me the exact results. 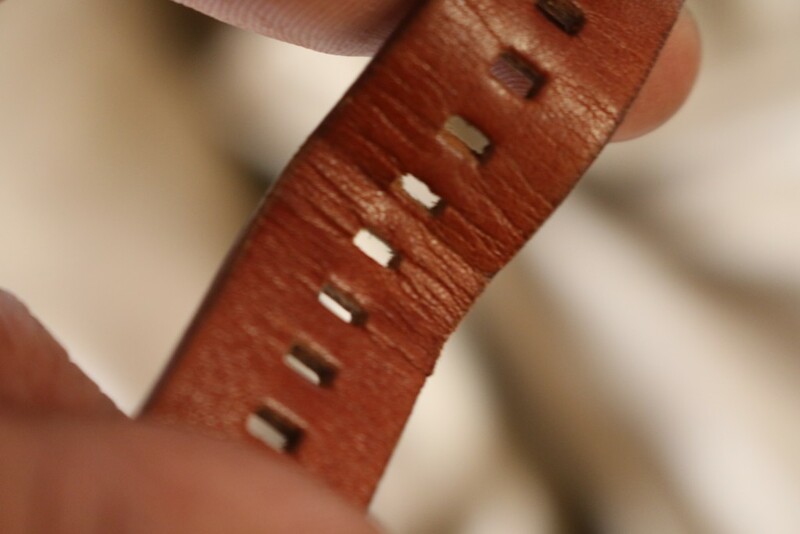 Once you wear your watch regularly for 14 days, it shows you a sum up of your daily progress which includes, heart minutes, steps, activity and also gives an analysis with the average of all the activities. I paired it with my Samsung phone and it was really good if you are really a fitness freak. It offers you animated workout tutorials and also schedules a set of exercise according to your height and weight. It further notifies you to complete the daily tasks to reach your fitness goals. Some other cool features include the instant reply, which allows you to reply to your text messages on WhatsApp, Hangouts or Facebook simply by dictating the message and it sends it out to your contact as text. To make the usability more user friendly, it comes with several hand gesture supports, and it helps you control each and every task with just a flick of your hand. It comes with the Android OS which has not been changed much compared to the previous model. 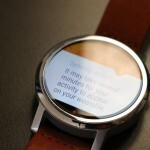 The main functions are to display notifications, Google Cards and also to show the Google Now suggestions. The good part is that it does not hang or slows down while doing any of the functions. 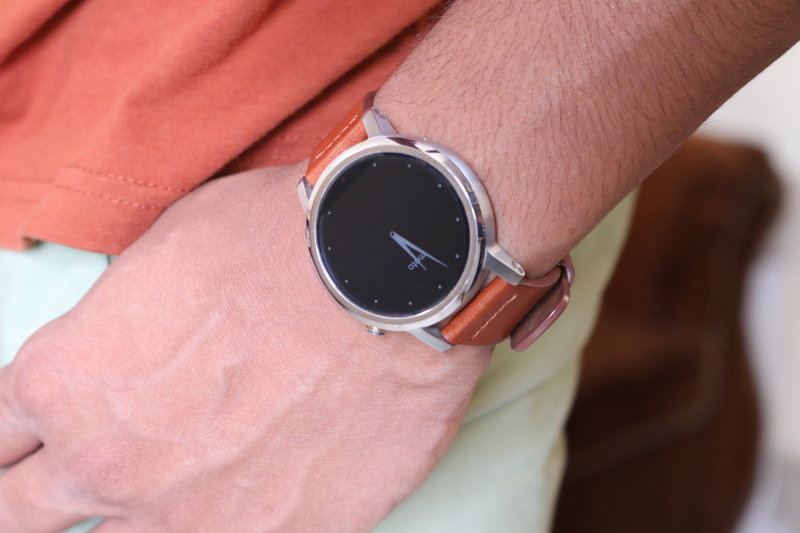 Many companion apps are supported on this smartwatch which add up some extra features to enhance the experience. It was easily handling the companion apps but I noticed it getting frozen for 1-2 seconds when you pair it with your smartphone and it’s loaded with a bunch of notifications at once. iPhone users running iOS version 8.2 or higher can now also pair with this watch using Android Wear app. 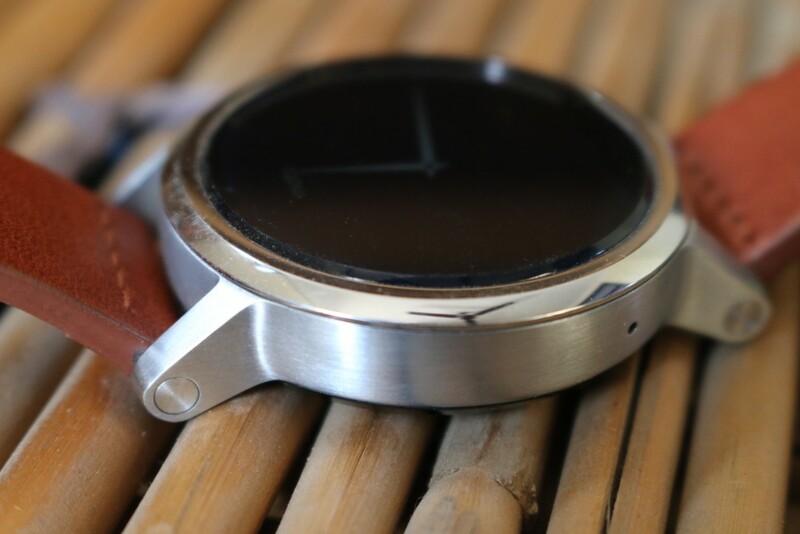 However, pairing an iPhone with the Moto 360 2nd Gen gives a very limited access to all the features that you get with an Android smartphone. 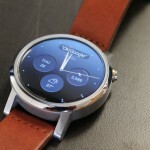 There is not a lot in the smartwatches that demands a lot of power or asks for high end performance. But still, nobody likes a device that hangs or freezes when it is loaded with some tasks. 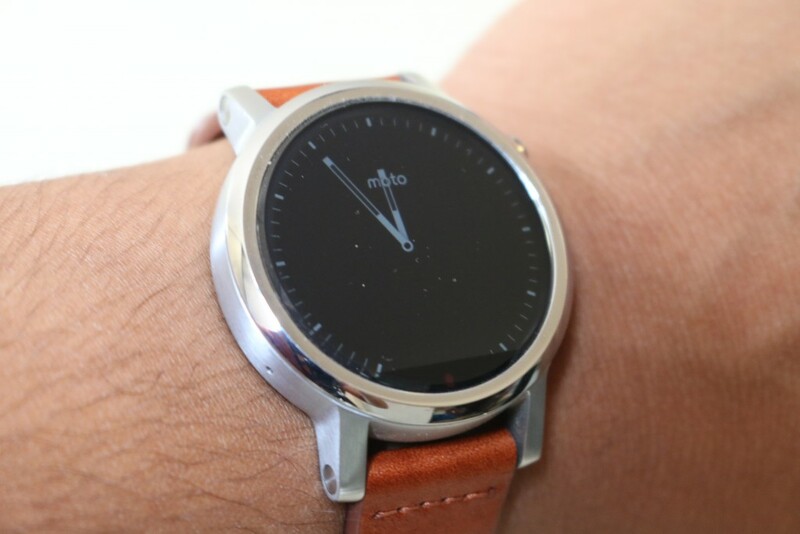 The previous Moto 360 smartwatch was a little low on performance, but this time Moto has learnt the lesson. The second Gen Moto 350 runs on a Snapdragon 400 chipset running at 1.2 GHz and we know it is a really good processor for a smartwatch. The Qualcomm chipset not only aids the performance but it also helps to enhance the battery life. 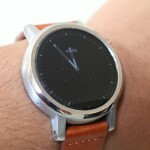 It has 4 GB of storage like last year, and a fairly standard 512 MB RAM, which is ample for this watch. But the GPU is now the Adreno 305 running at 450 MHz. The performance is snappy, it gives minimal chances to complain. In my case, I was really satisfied with the processing power it has for a user like me. 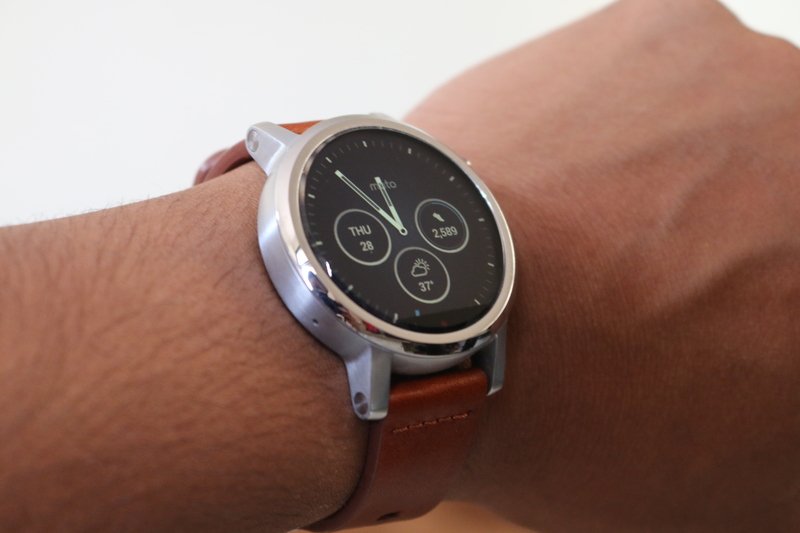 I was using the 46mm variant of the Moto 360 2nd Gen and it comes with a 400 mAh battery. 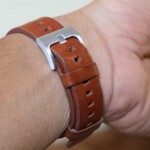 As claimed by the company, this watch should last for 2 days on single charge, but the reality was different. I have been wearing the watch in the ambient display mode and after a full day of use, it was always left with 20-30% of when I came home from work. 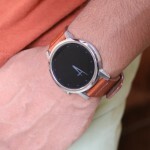 You can expect one and a half day of battery backup from this watch. It took 2 hours to get charged from 0-100% using the wireless charging dock. Wireless charging makes it void of any USB port of charging pin that definitely helps to keep up the class of the design. If you follow a 9 AM to 7 PM routine, then this watch can last for a whole day of work and you can put it on charging during the night and wear it like a regular watch on the next day. 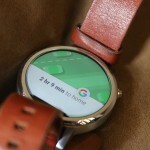 Looking at the software features and other functions of the watch, you would say there is nothing that stands out from the other Android wearables. 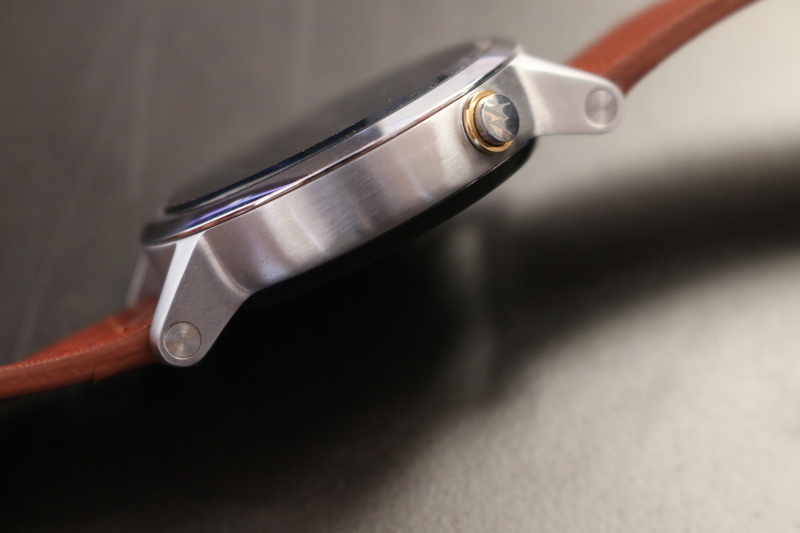 If anything is out-of-the-box in the Moto 360 2nd Gen, then it is the customization options it offers. 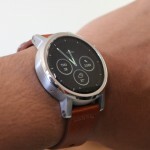 There are few necessary improvements done with the Moto 360 2nd Gen over the predecessor, mainly the size, performance and battery. If you look at the price, then the build quality and design is great. It looks classy, feels smooth in between tasks, and also offers high level of customization. These are three factors that may attract you. The display is not 100% and that’s something I did not like, and I just hope Motorola removes that flat tyre from the display in its next generation smartwatch.